All of our stones are natural. 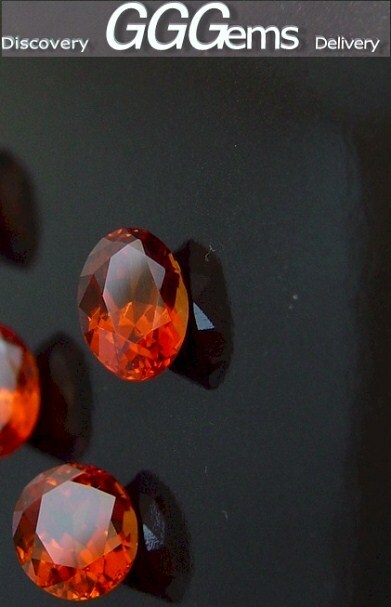 Our garnets are not heat-treated, untreated in any way. Enhancement: none (N) Their color is 100% natural. We use to buy our stones on the mines, our garnets have been extracted by our team and their cut as been realized in our workshop by our own lapidaries.